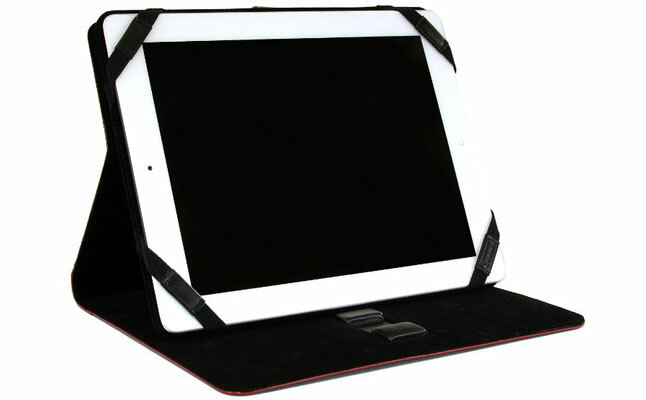 Lodis presented a high-quality folio tablet case designed specifically to fit the iPad 2 and the new iPad – Audrey Sylvie Swivel iPad Easel. The case is crafted from premium smooth grain leather and offers eye-catching design, playing nicely with a trim and interior contrasting to the exterior color. 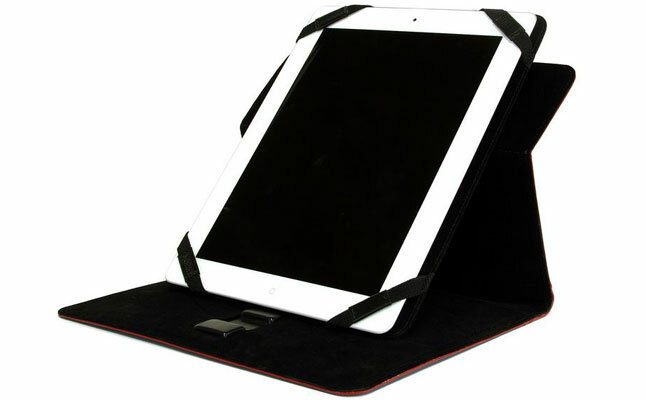 The new women's tablet case is not all bout chic looks and blazing colors, the Apple iPad 2 case delivers an innovative tablet stand solution. Built-in grooves provide three different viewing angles, and a 360° swivel design allows fast and easy switching between the portrait and the landscape orientations. A subtle tab closure with button lock secures the case when not in use. 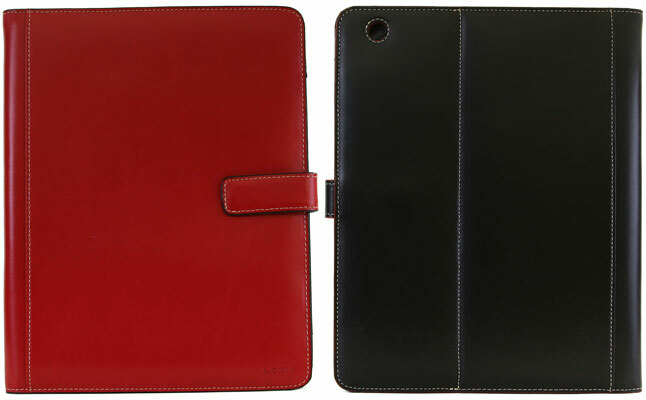 The new iPad case is available in either red exterior with black interior, or black exterior with red interior color combinations. Elegant design, innovative functionality and decent impact protection set the Lodis Audrey Sylvie Swivel iPad Easel apart from the competition. The price for this item is $98.